Beverly Hills, the center of many different shows, celebrities, named in songs, and featured in movies, one of the nicest cities in California. Our Beverly Hills Locksmith Services provides Locksmith services for all of your needs. If you lose your car key our locksmiths can create a new key, whether its a regular key or laser cut. If you need your locks changed we can take care of that no problem, providing the highest quality security locks. Give us a call at 1-855-222-8388 if you are in need of our Locksmith Services in Beverly Hills. Our fully trained, licensed, bonded, and insured locksmiths will handle any lock issue you have 24 hours a day seven days a week. 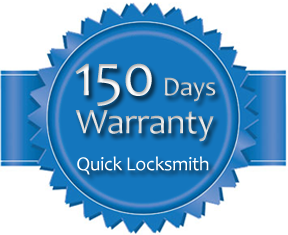 serving as the most trusted emergency locksmith service in Beverly Hills for many years.